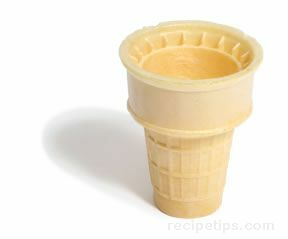 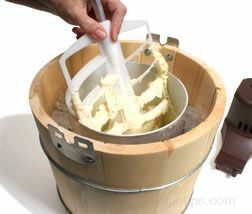 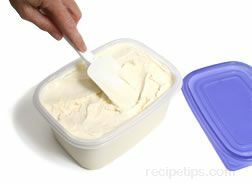 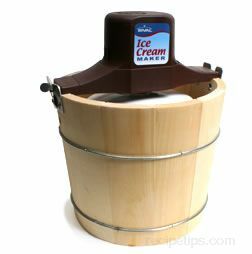 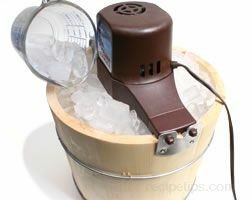 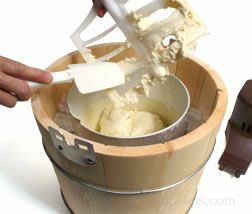 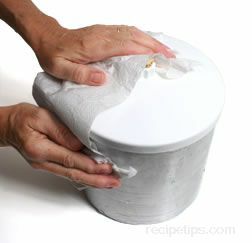 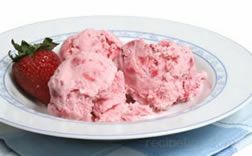 If you have ever had homemade ice cream you will know why it is worth the work to make it. 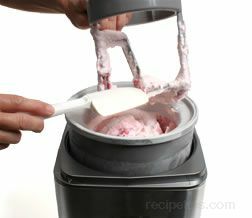 We will explain the basics of making homemade ice cream and show you several methods that can be used to make different types. 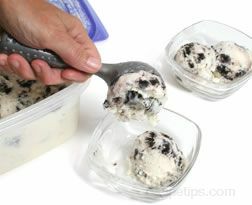 Also included are several delicious recipes.